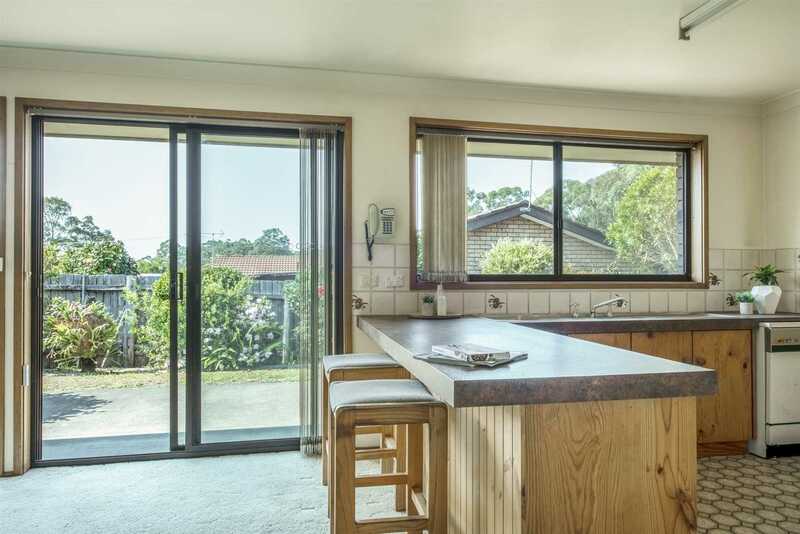 Sitting on a corner block so close to the CBD, this spacious 3 bedroom home is a perfect entry level opportunity for first home buyers or first time investors. 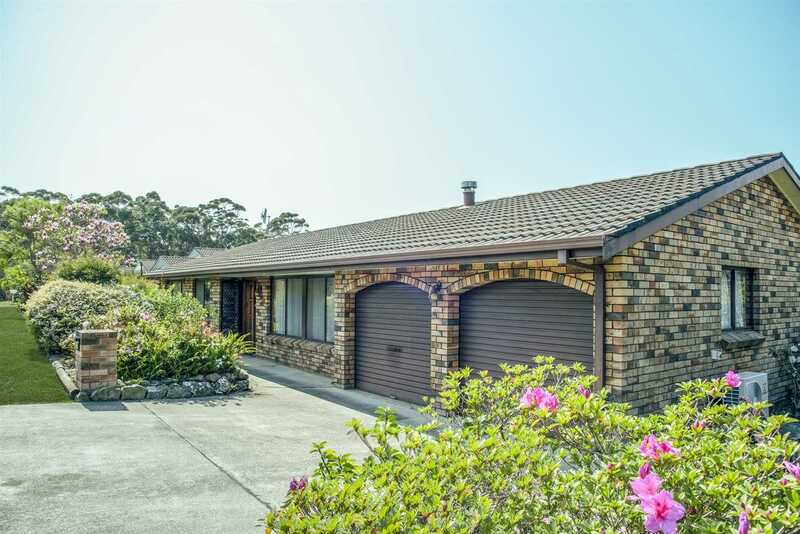 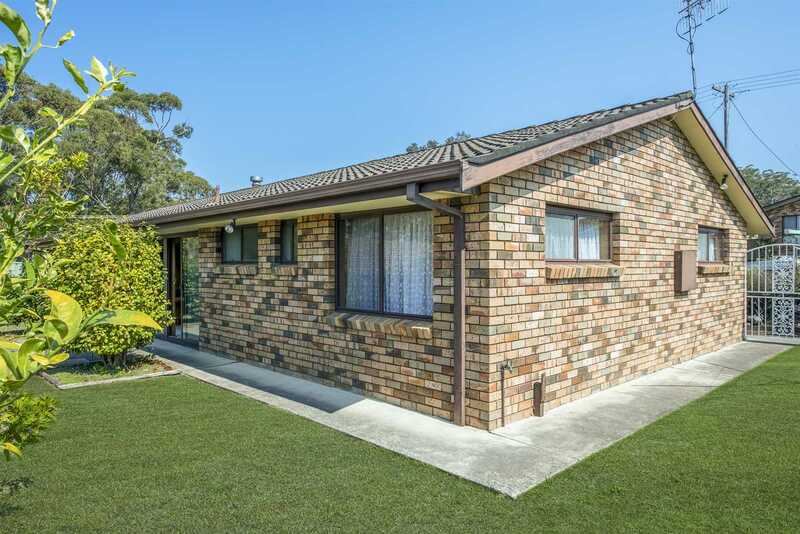 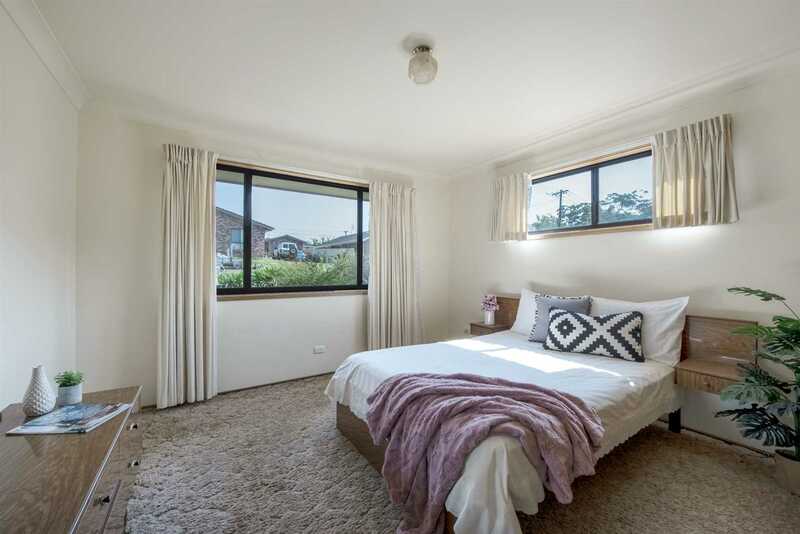 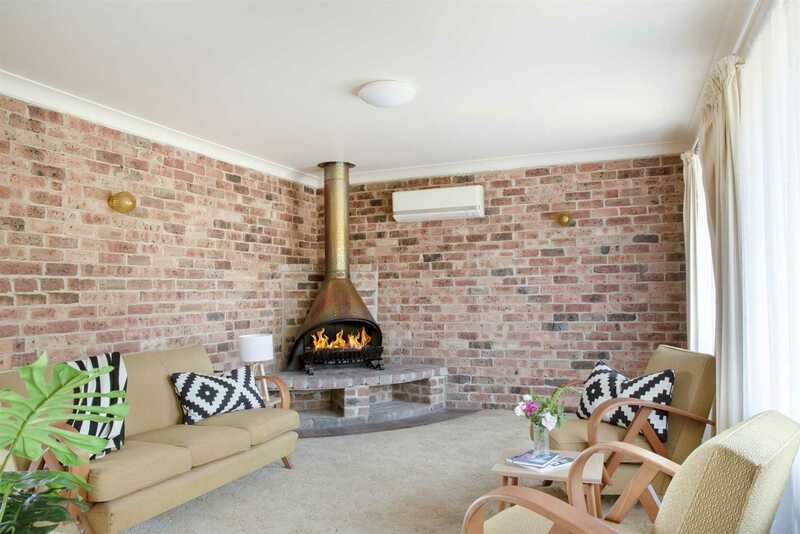 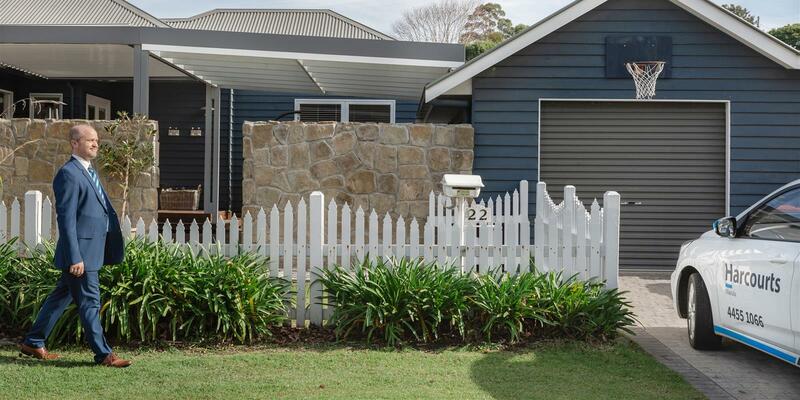 The solid brick home is single level on a flat 664 sqm parcel of land. 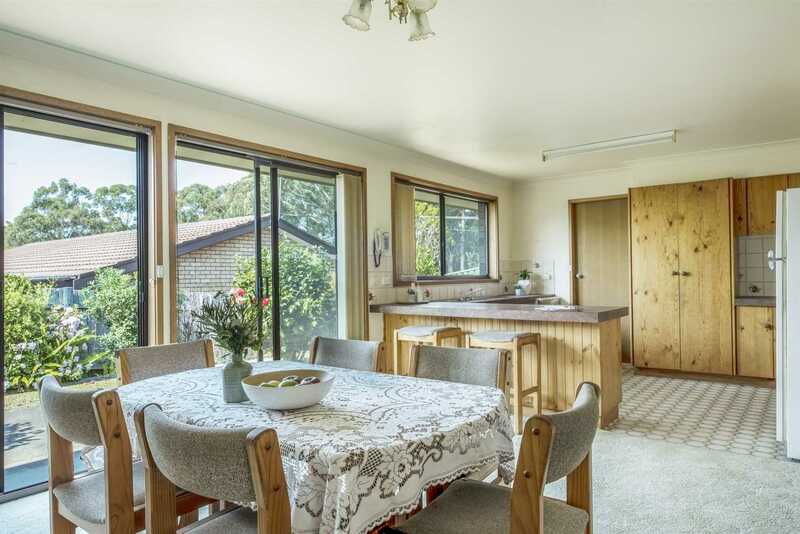 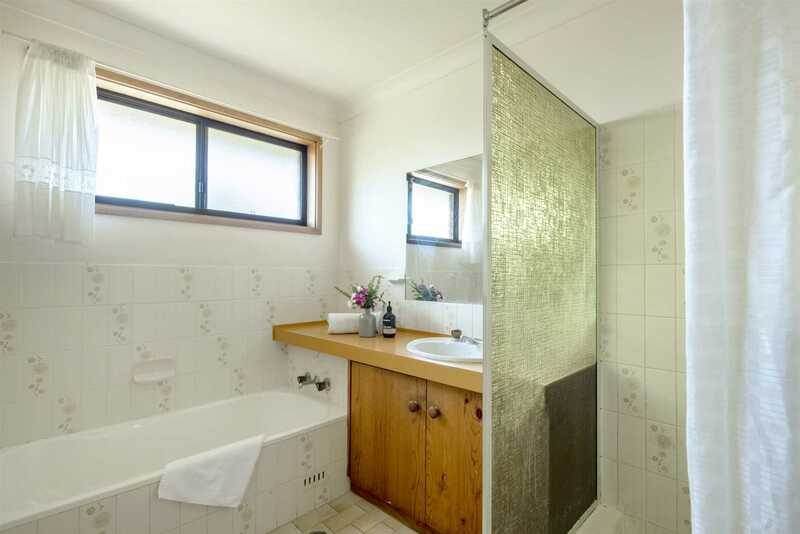 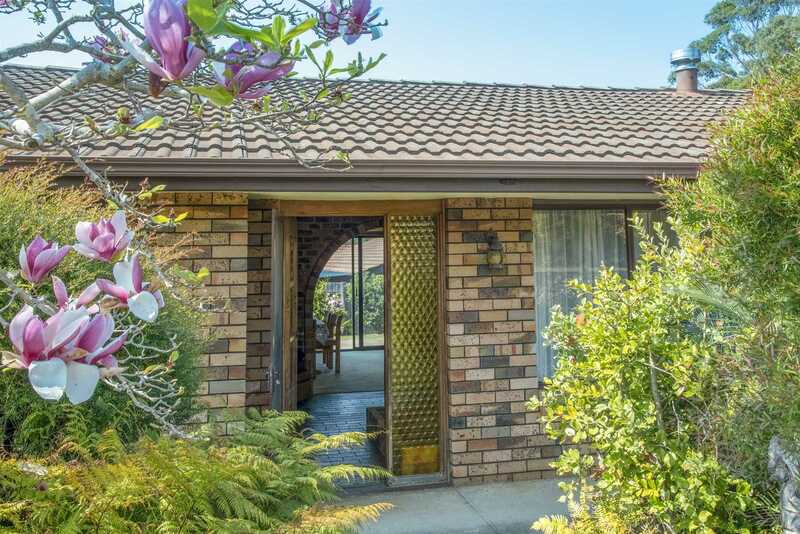 Well maintained with a great layout, internally it is ripe for an update from the 1980s. 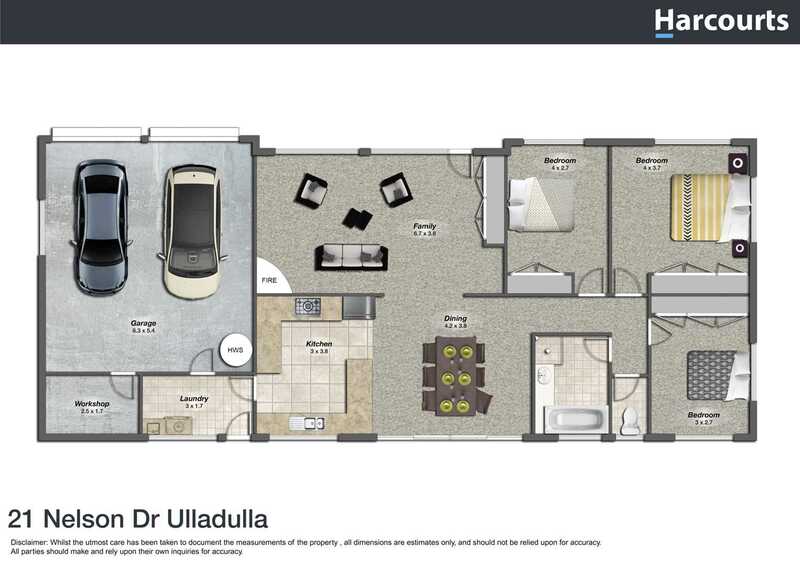 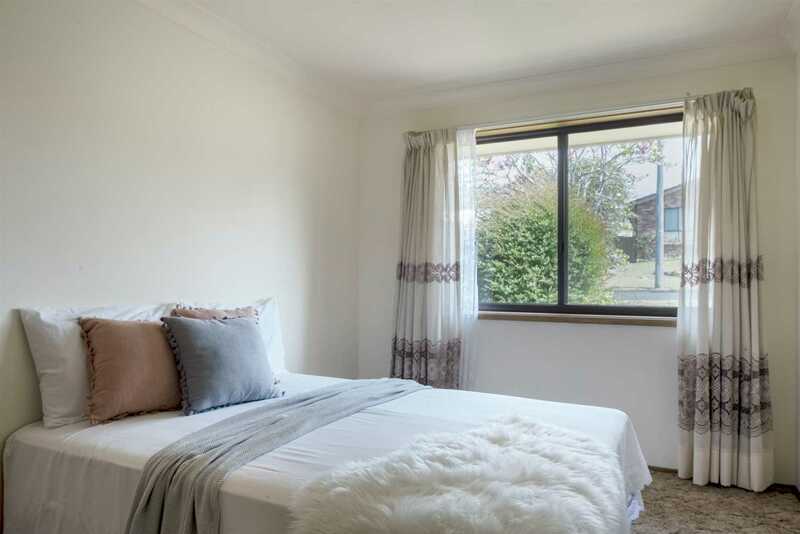 Positioned in an ideal location, you're within walking distance to Ulladulla's town centre, schools, leisure centre and harbour. 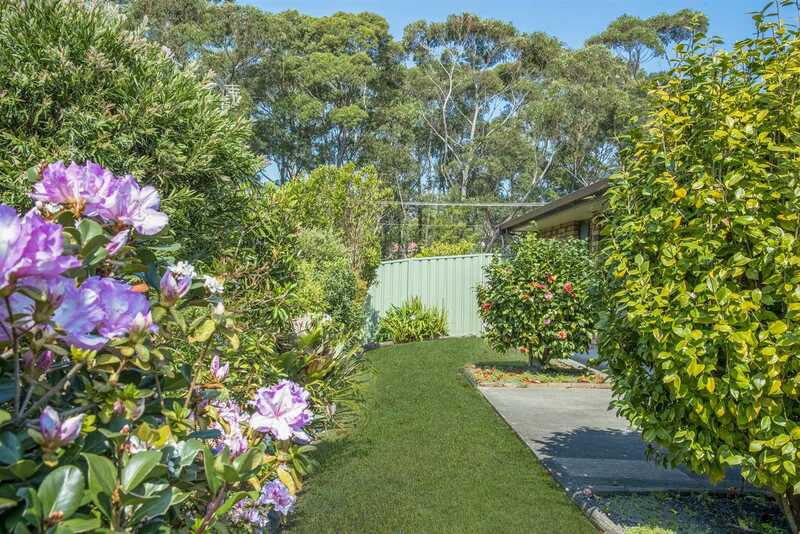 -	Fully fenced with garden shed and low-maintenance yard.